If you are a small or medium sized employer and are interested in employing apprentices for the first time, or perhaps transferring your current apprentices to us, then we’d love to hear from you. We have extensive experience in identifying specific needs matched to your business plan and developing programmes to meet and exceed these needs now and into the future. 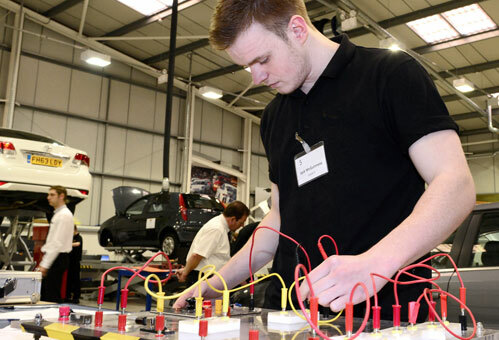 In addition to the manifold benefits that employing apprentices bring, you may qualify for a payment of £1,000 per apprentice employed by you and trained and assessed by us. Please view the funding page of our site for further information.